Following the February 1st announcement by Nova Scotia supreme court, after the sudden death of Gerry Cotten, QuadrigaCX Canadian cryptocurrency exchange founder, it lost its cold wallets and its digital assets were disappeared to the worth of 190 million CA (equal to 145 million USD) in Bitcoin, Bitcoin Cash SV, Bitcoin Gold, Litecoin (LTC) and Ethereum. Gerry Cotten was the only one to monitor the wallets and their associated keys, and after his demise, the exchange did not access to those funds. The common process was that Gerry Cotten transferred a large bulk of cryptocurrencies to the cold wallets to keep them against hacking and theft; although the exchanges sometimes can withdraw their funds in critical conditions through the multi-signature system. Jennifer Robertson, Mr. Cotton’s widow, has stated that he was working with a computer at home which has unfortunately been encrypted. She continued that: “I don’t know the password or restore keys; despite repeated attempts and searches, I didn’t find anything which these keys have been written on. Meanwhile, Mrs. Robertson recruited a cyber-security expert to decode Mr. Cotten’s laptop, but he has not so far succeeded in doing that, and it caused a liquidity crisis in this exchange. Of course, QuadrigaCX has explored many cold wallets with few cryptocurrencies in them. The company said that it possesses just the liquidity of $286000 and it is an ignorable fund compared to $260 million owed to its users. 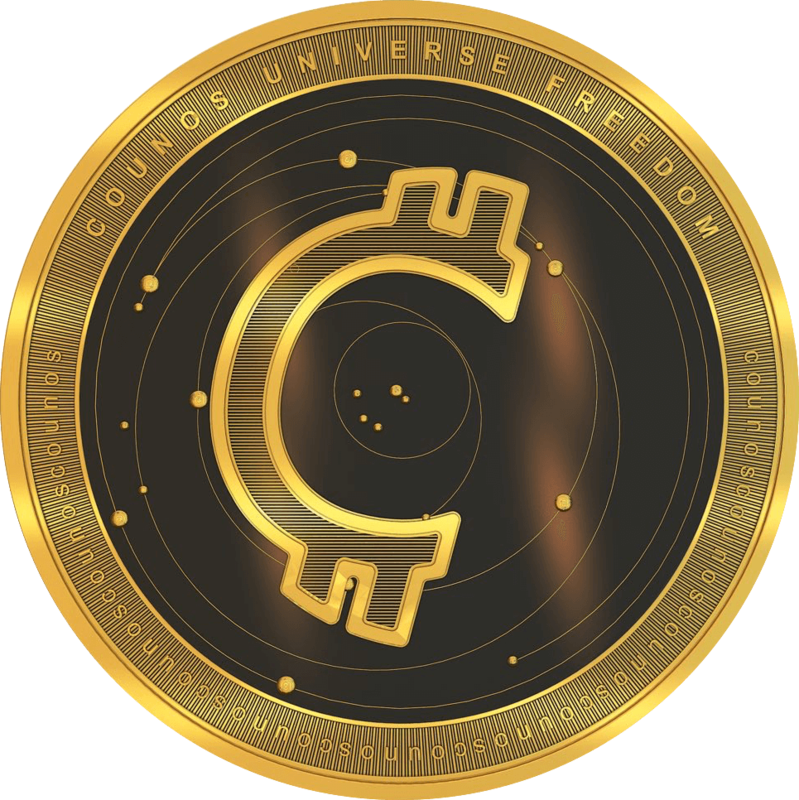 The assets of this company are not useable due to being stored in cold wallets, because these wallets are not connected to the internet network and protect existing cryptocurrencies against any attack and robbery. The users of this cryptocurrency platform requested from the exchange authorities a document denoting Mr. Cotten’s demise due to not being able to withdraw their funds. In spite of the investors’ complaints, this exchange tries to protect the company against them; therefore, QuadricaCX has asked for a deadline for this exchange and its cooperators to decode cold wallets. Robertson has told that in addition to the aforementioned complaints on the part of the investors, she has been threatened by the users and sent derogatory and false views for her and her contacts on Facebook. Despite all these events, she stated that if this exchange is not able to decode the wallet and return the investors’ fund, it will assign it the business to the investing users as there have been some suggestions in this regard too. Finally, it can be said that this exchange could avoid the problems through an internal management system.